Hello! I planned on having this posted a little earlier today, but it took me a bit longer to finish than I planned! 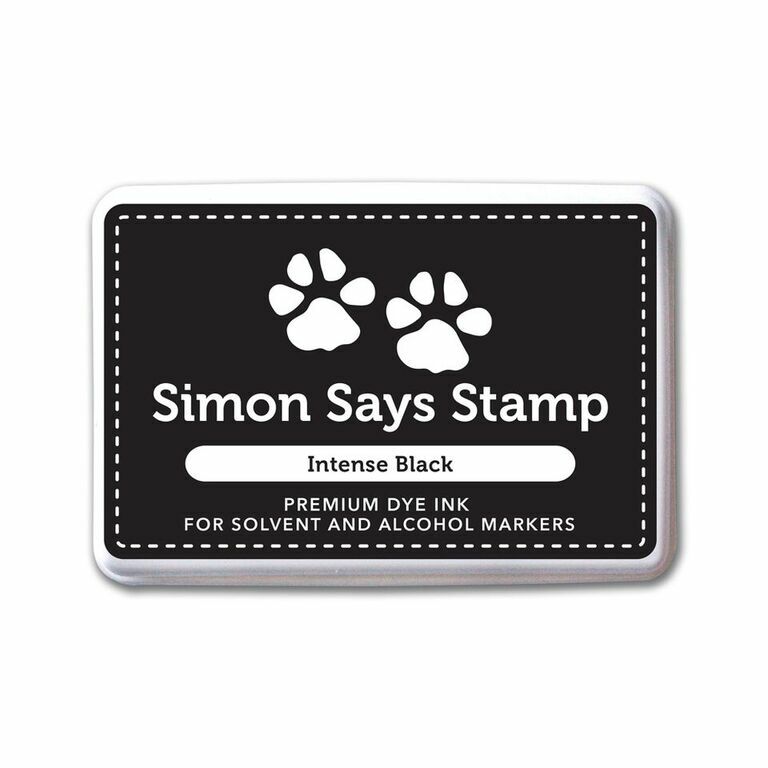 I couldn't wait to share this card using one of the stamp sets in the brand new Simon Says Stamp Mothers Fathers Florals Release - So Deer! As soon as I saw this set in my package I coudn't WAIT to ink it up! So cute and fun! I'll also be back with more projects tomorrow as part of a blog hop to celebrate the new release! I kept it pretty soft and simple, using my sentiment as sort of a base for my image layout, planning it on my Mini MISTI, then stamping and coloring with Copic markers. I added a scallop edge to the side, matted it with some torn vellum, and layered some pretty pattern papers underneath. Finished off with a bit of sparkly Stickles, a tiny paper clip, and some jute twine in the left corner. Just adorable, love your cards. 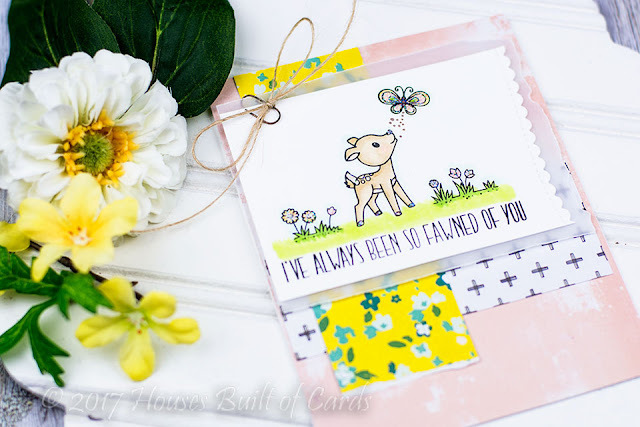 Love the fawn card, very sweet and creative. Simply lovely. What an adorable card! That little fawn is so cute. Such a variety of new products. Love those bright colors on the first card and your second card is so sweet! Sweet card, Heather--love the little paperclip!